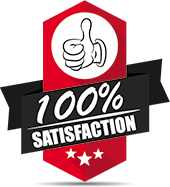 San Jose Lock And Keys is a professional locksmith company that serves beyond standard business hours and offers its complete range of lock and locksmith services regardless of the location or time. Got a dysfunctional digital lock? Unable to open jammed locks? Keys broke inside the padlock? 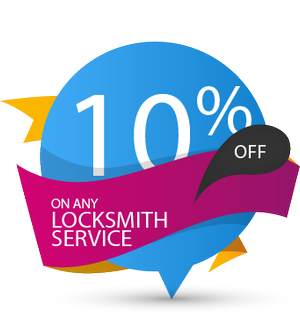 Call us for anything and our competent 24 7 locksmiths will deliver resolutions at super quick speed. 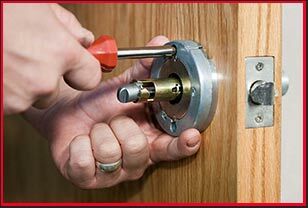 Need an affordable and reliable 24 7 locksmith near you? Hundreds of residents have been trusting us over the last decade. Call us now on 408-461-3465 to avail our excellent services.